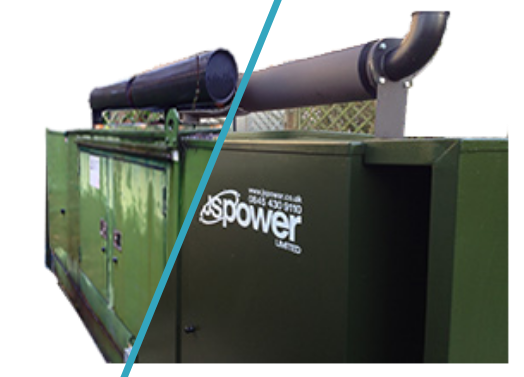 At JS Power, we provide a full range of power generation solutions to meet the exact needs of our clients, working across a full range of industries in the UK and around the world. 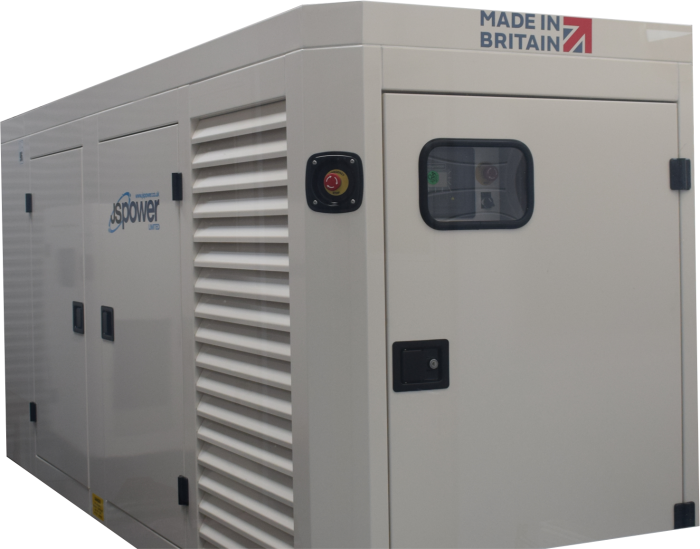 UK built, outstanding quality, CE approved diesel generators are what we specialise in, designed for continuous use and standby applications. 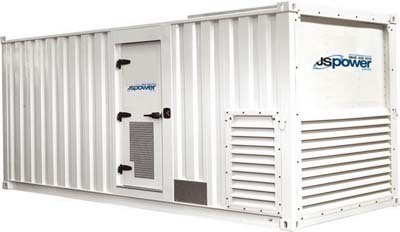 JS Power install, supply and service many types of diesel generators across the globe. 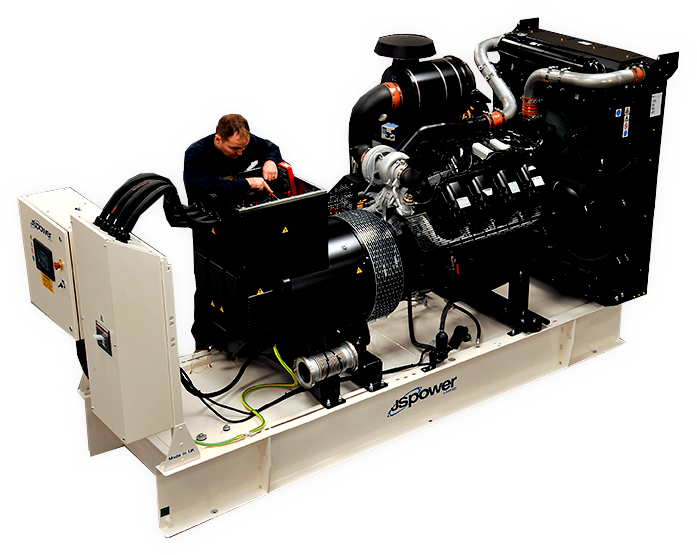 With over 60 years’ experience, you can be sure our team are efficient and knowledgeable in every aspect of generator maintenance and servicing. 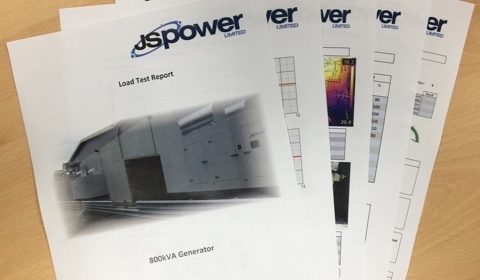 We also offer expert installation, comprehensive maintenance, plus invaluable additional services, which include load testing and fuel polishing to keep your standby Generator in peak condition. 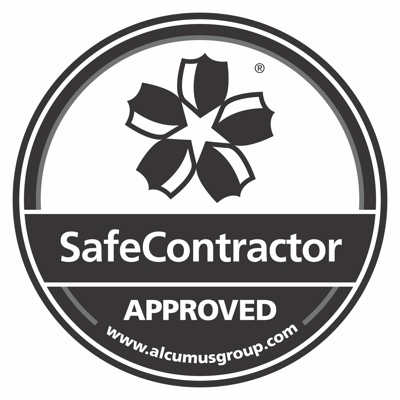 Working across the UK, we provide a high quality and competitive service which is always maintained to the highest standard. 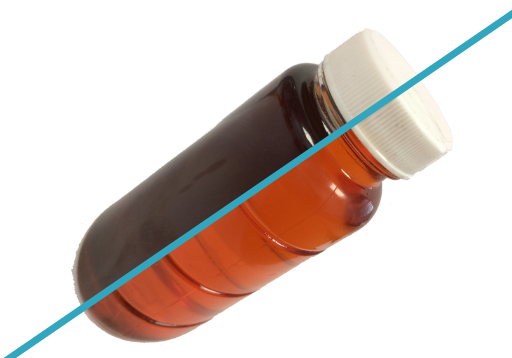 If you are looking for more information about our products, please feel free to give us a call and one of our team will be happy to help. We are on hand to advise and assist in any way we can!